Mercado helps you structure and order all your information, regardless of the sources, and present it in a clear, distinctive way. 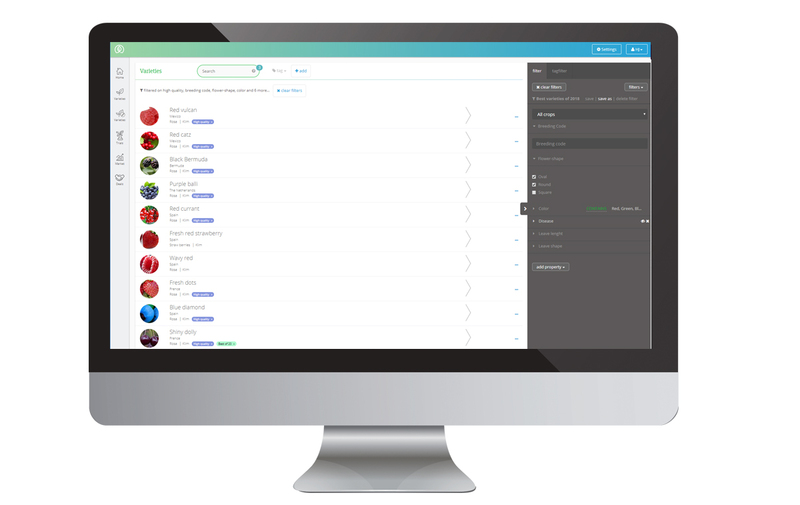 Generate impressive overviews that are easily adjustable, adaptable and accurate. The Business Intelligence Cube helps you monitor trends in your markets with smart organized spreadsheets. We believe in adding value for our customers by combining experienced people with the right tools. We do this with a dedicated team of consultants that have extensive experience in both creating and selling plant varieties. With the right tools to support this. 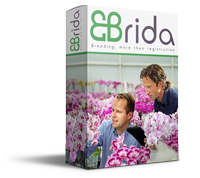 Showcase your varieties directly to your clients! 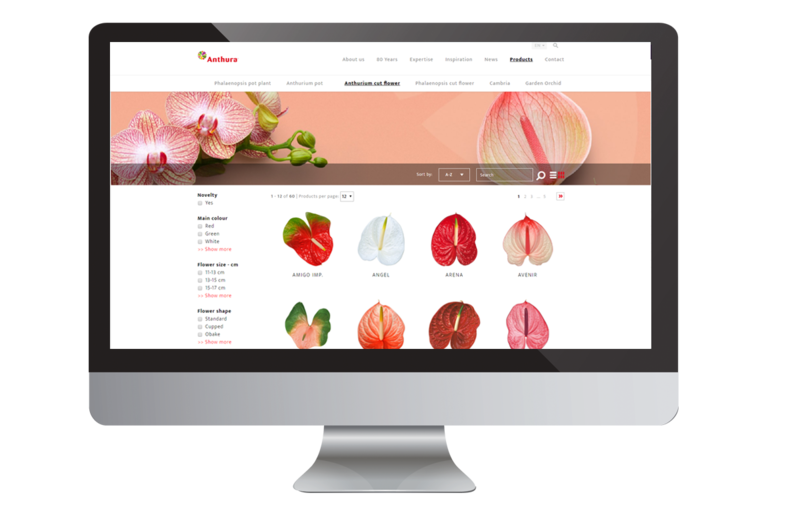 Showcase your varieties in an appealing website. You are able to create different views for different users to appeal to for example sales people, growers or breeders. with a significant increase of bargaining power of buyers (i.e. food retailers). As such, the flow of information coming from the consumer through the Marketing and Sales (M&S) department has an increasingly important role in decision making. Without an efficient and effective structure to handle information coming from both the R&D and the M&S departments and employ this knowledge to shape the optimal variety portfolio, companies may find themselves lagging behind competitors and floundering. Based on the ongoing trends, it is clear that seed companies’ current resource allocation methods are suboptimal. By engaging in discussions with industry experts and managers of seed companies, it has become evident that resources are allocated on a crop-specific perspective without regard for the implications this has for the budgets that other crops receive. Moreover, the budget for each crop is commonly decided based on the previous years’ budgets, with a minor adjustment for the forecast of the next year. Gut feelings and emotional attachments to projects have a relatively, when compared to other industries, large influence on product development decisions. This creates several issues, as such decisions are difficult to evaluate, rationalize, and justify. Mercado aims to tackle the issues described by providing a structured approach to variety portfolio development, decision making processes, and project and employee evaluations. For any business knowing what happens in the market is game-breaking information. Knowing what moves your competitor or what developments are taking place in market segments determine your actions. Mercado helps you stay up to date with the current trends and developments. Analyze your business potential by keeping track of your market segment and the competitors in your segment. 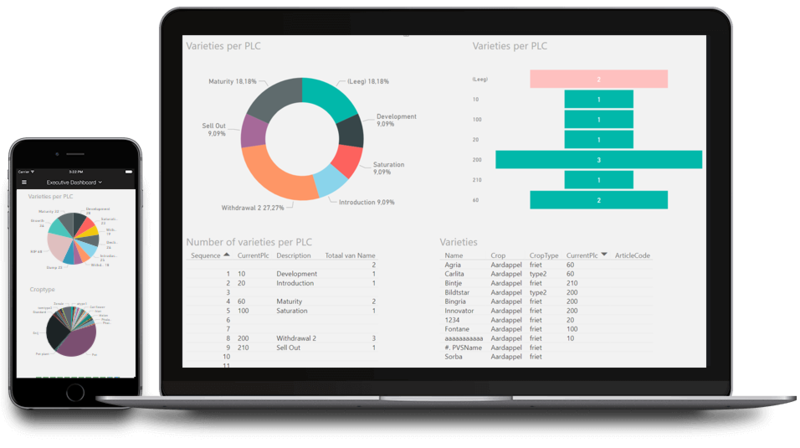 So stop seeing what you want to see and build new processes from relevant data with the Mercado market intelligence module. Introducing a new solution is change management. Our consultants have done this over and over. Not just a marketing tool. Together, we define what your needs are. We believe we can make a difference by helping you with experts that have extensive experience in developing and selling plant varieties. We help you realize your business case with experienced consultants that know both plant variety management as well as IT. Together we help you improve results by aligning development with marketing. Our proposition to growers is to offer them ample opportunities to stand out by offering excellent genetics and marketing support. Mercado enables us to provide accurate up to date and extensive information about Anthura varieties. Our product managers will be able to further streamline the introduction of new varieties and facilitate the exchange of high quality data with supply chain partners. The Mercado app is a powerful tool that helps breeders access, monitor and rate their performances in the (pre)commercial trials. 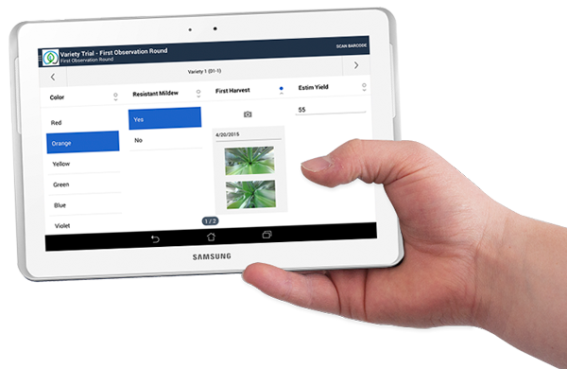 Whether you have sales reps, product managers or growers, everyone is able to add observations both online as well as offline using the app. 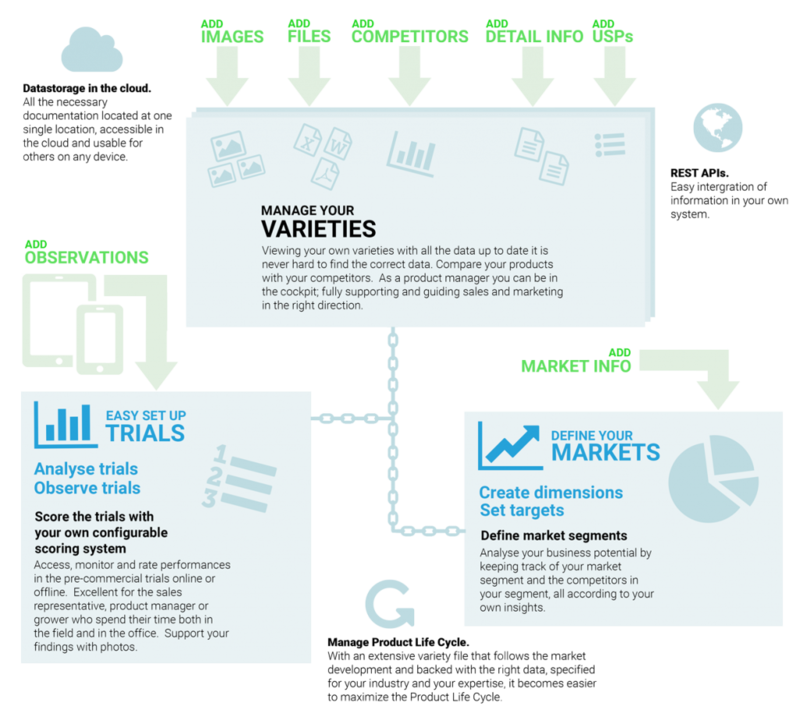 Tracking trials becomes a walk in the park since you are able to monitor your trials per region, market segment or variety. Score the trials with the traits you define and support your findings with photos. 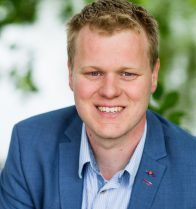 Evert loves digging into your challenge and is able to assist you in the change management involved to acquire result.